Josh Gad is a former cast member of the "Book of Mormon," the satirical look at the Church of Jesus Christ Latter-day Saints. In his spare time he's on Twitter. Today I saw a lady wearing newspapers screaming at a food cart. Someone call the RNC and let them know they have their 2016 keynote speaker! Did you miss the playing of the Mitt Romney biography during the Republican National Convention? Here is your opportunity to watch it. 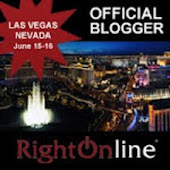 Last winter Mrs. Marathon Pundit visited Las Vegas and the Grand Canyon. On our way back from the latter--we spent a final night in Vegas--we stopped in Seligman, Arizona for a fill up. 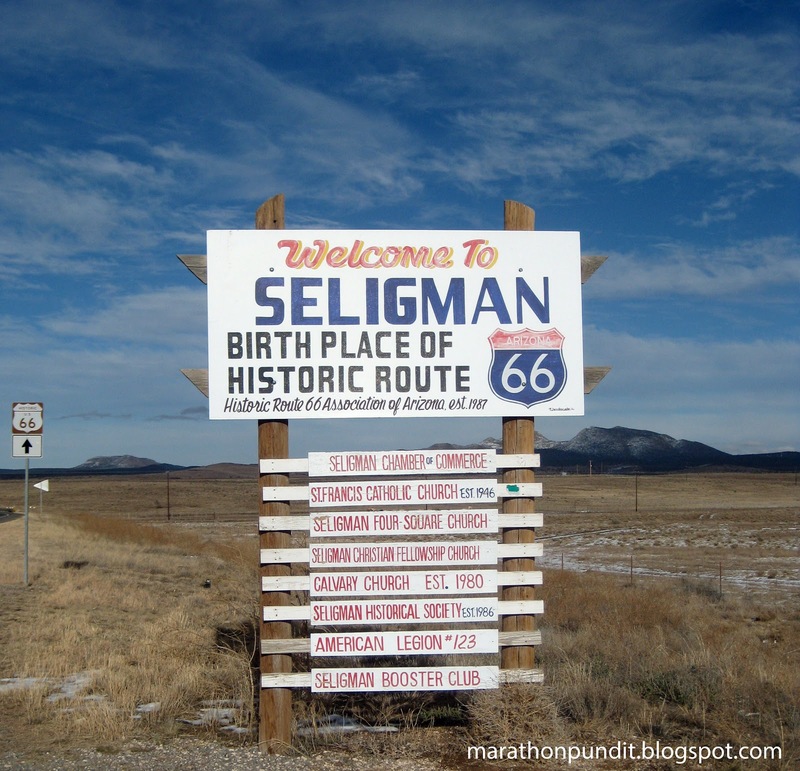 John Lasseter, director of Cars, says that the Radiator Springs town in the Disney film was loosely based on Seligman. 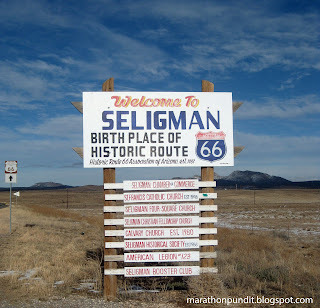 As for the sign, Seligman is not the birthplace of Route 66, but it could perhaps be the birthplace of historic Route 66. I figured a travel post was due because of Labor Day weekend. Happy driving--despite the high gasoline prices--and be safe! Jeb Bush also spoke at the Republican National Convention last night--the only member of the Bush family to do so. He had some harsh words for Barack Obama. "Mr. President, it is time to stop blaming your predecessor for your failed economic policies," the former Florida governor said. "You were dealt a tough hand, but your policies have not worked." Bush added that as Obama nears the end of his first (and hopefully only) term in office, "A real leader would accept responsibility for his actions, and you have not done it." "Chicago is an example of what makes this country great." Barack Obama, August 16, 2012. For the second time in less than a week, someone was shot near President Obama's Chicago mansion. Unlike the earlier shooting, the early Friday morning crime was not fatal--although the victim, a teenage boy who is in stable condition, was shot twice. But this bloodshed occurred even closer to the House That Rezko Helped Buy--only a block away. 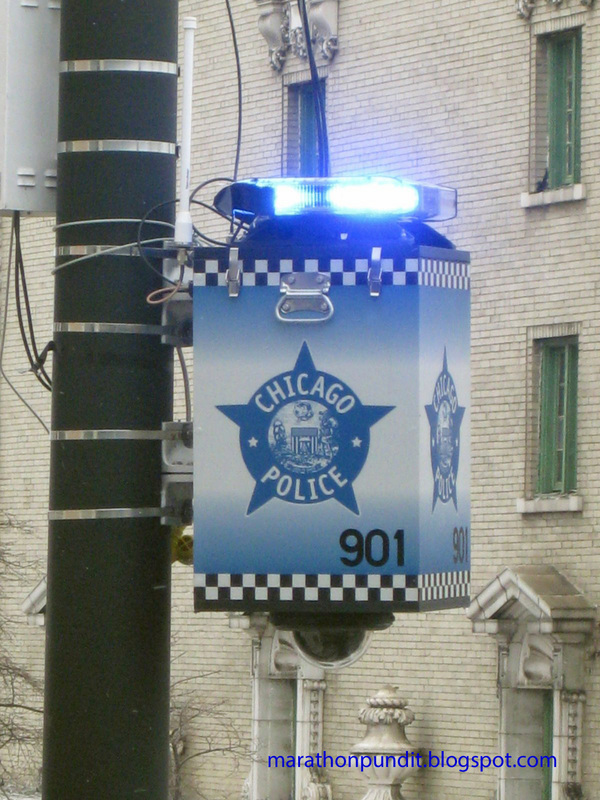 The Chicago murder rate is up thirty percent since last year. Obama's former chief of staff, Rahm Emanuel, was sworn in as mayor in the spring of 2011. 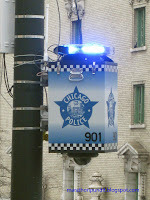 UPDATE 2:00pm: The Chicago Sun-Times is reporting that last night at least nine others were shot; 82 Chicagans have been wounded or killed in the last week. Washington Post lib, "Wanted: A president who can end the war in Chicago"
"Chicago is an example of what makes this country great." Barack Obama, August 16, 2012. The Chicago Teachers Union, which has been failing students for at least a generation, voted to authorize a strike earlier this week. The Occupy-loving CTU has asked for a thirty percent raise for its already well-paid members, on average they make $71,000 per year before benefits. Over half of the high school students at Chicago's government schools don't graduate. The schools are facing a $700 million deficit. The unemployment rate in the Chicago area is 9.2 percent. What planet are these union thugs on? Chicago needs school choice, more assistance for home schoolers, and an end to teacher tenure. Romney covered a lot of ground last night. He even looked back at President Obama's election. "Many of you felt that way on Election Day four years ago," Romney said. "Hope and Change had a powerful appeal. But tonight I'd ask a simple question: If you felt that excitement when you voted for Barack Obama, shouldn’t you feel that way now that he's President Obama? You know there’s something wrong with the kind of job he's done as president when the best feeling you had, was the day you voted for him." Sen. Marco Rubio of Florida was put in a difficult place on the final night of the Republican National Convention but he managed to hit a home run anyway. He followed Clint Eastwood--and he introduced the star of the evening, Mitt Romney. Rubio spoke of his family's struggles but their undying belief in the American Dream. As for Obama, Rubio said, "Hope and change has become divide and conquer." Earlier post: (Video) Clint Eastwood at the RNC: "Make my day"
(Video) Clint Eastwood at the RNC: "Make my day"
Clint Eastwood atoned for his disastrous Chrysler Super Bowl ad this evening by arguing with Obama--an empty chair--at the Republican National Convention. Yes, Clint said "Make my day," a phrase that President Ronald Reagan lovingly once borrowed.